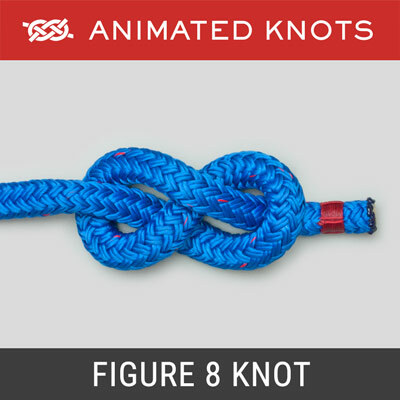 Use the rope to form a loop. Tuck the loop under the standing ends. 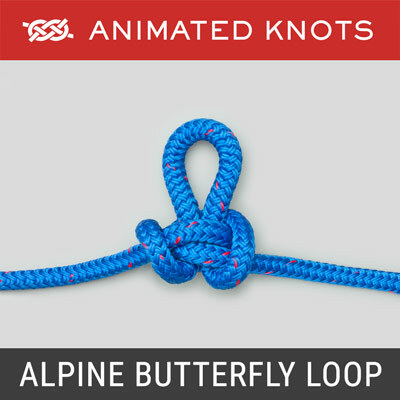 Fold one half across the center and then fold the opposite half across to form two side loops and one central loop. Tuck each side of the central loop up through the side loops. Pull them through and tighten them. 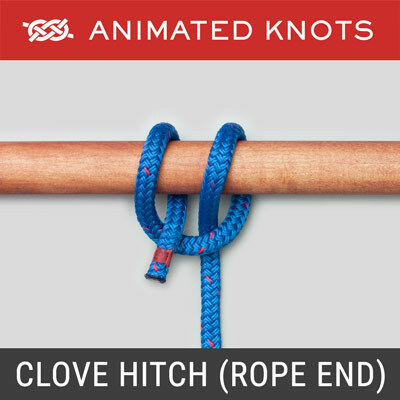 Origin: This knot was described by Ashley (ABOK # 1087, p 197) for use in rescue work. 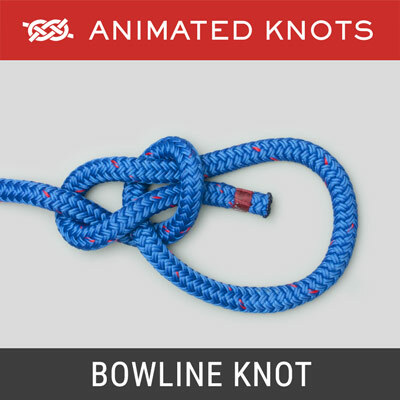 Use: Ashley describes using it with one loop around each leg. He assumes a conscious person would hold the standing ends. For an unconscious man an additional hitch would be secured around the chest. 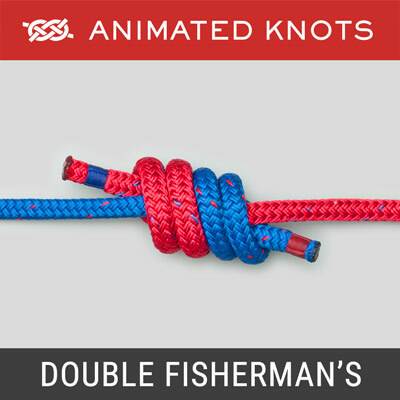 Tying it: Many methods are described but the technique devised here seems simpler to lay out and learn. Initially, the two standing ends are shown crossing each other. This makes the later stages look neater but is not necessary. 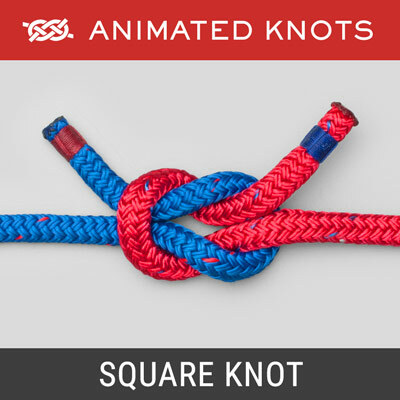 Caution: Ashley warns that the rope from one loop can be drawn into the other loop, and recommends that the knot be "firmly drawn up".